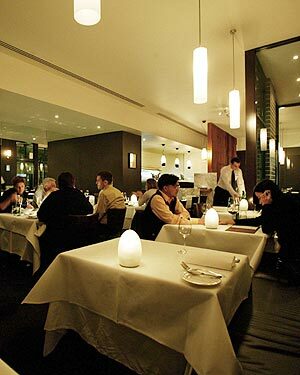 The unique style of Mark Best provides an intellectual counterpoint to Sydney’s other more conventional three hat restaurants. The intuitive skills required to delicately balance so many primary taste elements (bitter, sweet, sour, salty) is a rare, yet precarious gift, as it can polarise even the most experienced palate if just one slightly overlays another. The molecular components must be meaningful and the wine matching incredibly precise for this culinary highwire act to succeed. Fortunately, Marque delivers this so professionally and consistently, it appears even more seamless than the exceptional and well informed service that we experience tonight. Our first seafood dish of three from the degustation, the aesthetically pleasing almond jelly with blue swimmer crab, is a delightful play on texture and taste. The almond gazpacho, sweet corn & avuruga elements add further harmony to a well balanced dish. The slight residual bitterness of the next dish, sea scallop with ‘fish floss’, scampi anglasie, campari & turnip is cut across nicely by the floral aspects of the well matched Hawkes Bay Gewürztraminer. No such assistance is required with the cured ocean trout with coleslaw, lemon and dill jelly which is a refreshing and playful take on Tetsuya’s famed dish. The muscovy duck ham with liver, braised and fresh endive and parmesan innovatively and bravely broadens the familiar taste profile of more traditional prosciutto despite bearing a startling resemblance. We swoon over the roast jurassaic quail with green lip abalone with chocolate feuilletage and cauliflower which has a blissful mouth feel, yet sufficient depth of flavour to give it true substance. Then absolute savoury perfection with an exquisite ensemble of eighteen hour angus short rib with boudin noir, onion croquettes and smoked onion. Its rich decadence ticks every box making the optional cheese course at this point more an imperative. The pre-dessert sauternes custard is so perfectly sublime that the warm chocolate ganache with hazelnut croquant, yoghurt, eucalyptus & raspberry somewhat unfairly pales in comparison, although the matched ‘Rutherglen espresso’ (tokay with just a precise dash of kahlua especial 70 proof) provides a fittingly light hearted note on which to conclude a degustation of thoughtful and progressive substance. 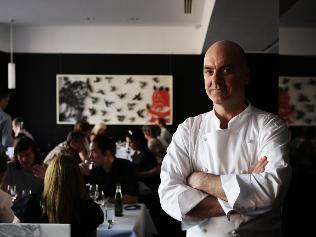 The judgment and contribution of Sommelier Peter Healy, who intrinsically understands the components and flavour profile of each dish, cannot be understated as on two occasions his matching rebalanced two courses that marginally tipped towards being a fraction too bitter. 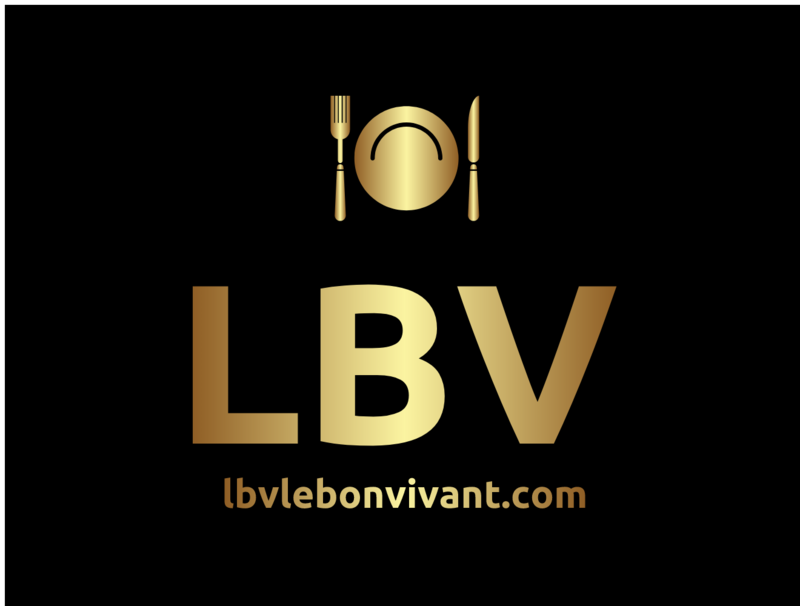 I expect Marque will continue challenging and reinterpreting the boundaries and preconceptions of fine dining, and in doing so Chef Mark Best will clearly divide and challenge our palates, but long may he do so! 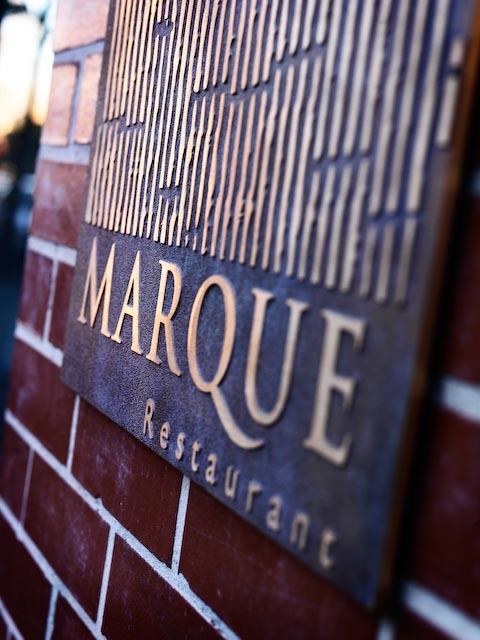 Marque is definitely one of Sydney’s finest and it’s finally gaining the global acclaim it richly deserves. 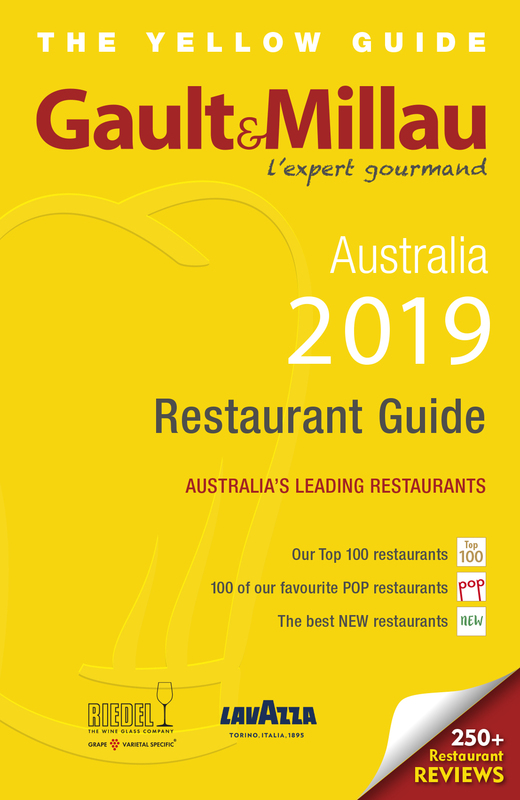 Whilst that may make it harder for us to jag a table locally, we are more than happy to share Chef Mark Best’s unique dishes with visitors looking for a very special dining experience.